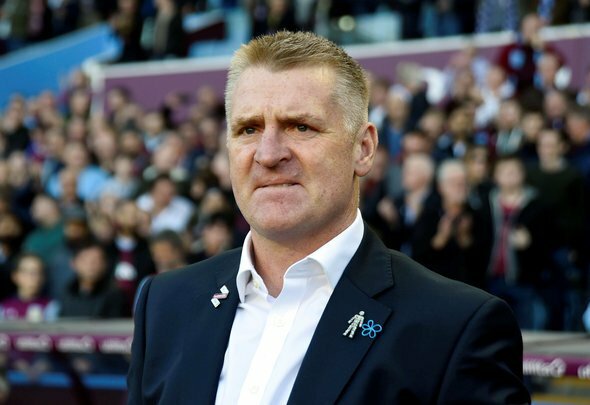 It has been less than two weeks since Aston Villa came out victorious in their derby clash against Birmingham City but another Midlands rival lies in wait on Friday night – high flying West Brom. Darren Moore’s side are among the contenders for a top six spot at least and while bragging rights are on the table, the three points are perhaps more important for both teams to solidify their place in the play-offs come the end of the season. Villa, who sit four points behind the Baggies, sank another promotion rival in their last outing – seeing Middlesbrough off comfortably in a 3-0 win – and so the team will be riding high on confidence when they visit the Hawthorns. 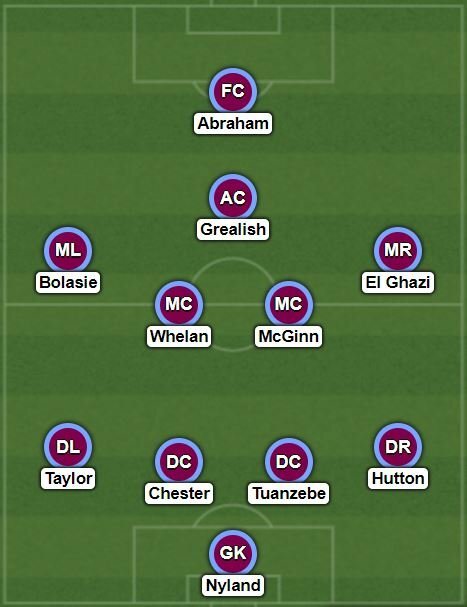 However, with West Brom a potent side in attack, Dean Smith needs to spring a surprise in his starting XI with a double change, including a shock axe for Conor Hourihane, who starred against Boro, with Glenn Whelan coming in, Alan Hutton for Ahmed Elmohamady the other change. The Scottish full back is available once again after his one match suspension and while the Egyptian did little wrong against Boro, his replacement in the side has proven himself to be a top performer on derby day, the rivalry bringing that little bit extra out of him. As for Whelan’s inclusion, Hourihane showed in his last outing that while he is great on the ball, he lacks the defensive ability and with West Brom so threatening in attack, Dean Smith needs someone who is going to break up play and frustrate the home side. The rest of the team picks itself after the brilliant win at the Riverside and those two changes make it the best possible team to take on the Baggies and try to sink yet another promotion hopeful in front of their home fans.